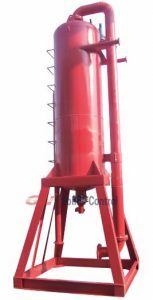 The choice making of use mud cleaner that contain desanders, desilters and shale shaker is concern of operation cost and the space allowed for the machinery. 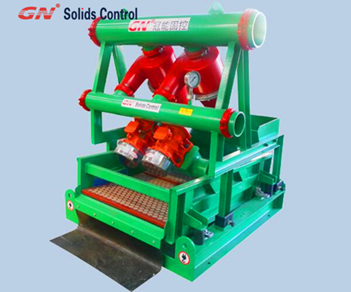 It serves the purpose to remove the needed-remove solids in the drilling mud to keep the mud in high performance as needed. 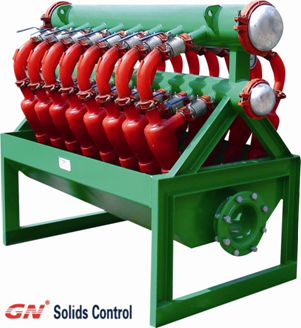 It is placed after shale shaker and vacuum degasser filtering the mud after initial filtering large solids and removes the gas that contain in the mud. Turn the motor on and start pay attention on the rotation direction of the motor. 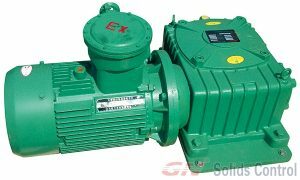 The motor need to be rotated in opposite directions and need to be marked on the motor direction after the confirmation of the check. The operator at this stage need to pay attention on the sound that is from the machinery and if unusual sounds appear it needs turn off the machine and check the motors and tightness of the screens. Operator need to perform routine check of motor bearing, the seals and lubrication of every moving part and fill the oils if necessary. Such routine check need to perform after intense use of machinery to prevent structural damage that will most likely put the cleaning mud operation in stop. 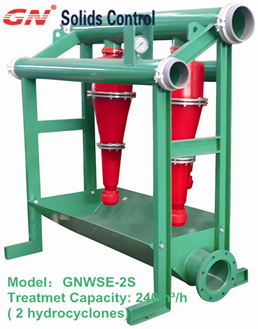 To keep costs of operation in consist, shaker screen need to be flushed to clean the surface. 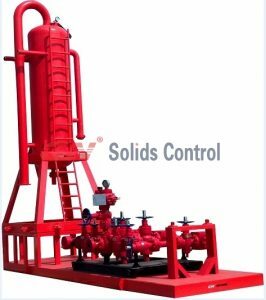 In some case of high viscosity of cleaning drilling mud, it also need to check the damage of the mesh as well after the flushing it with water. 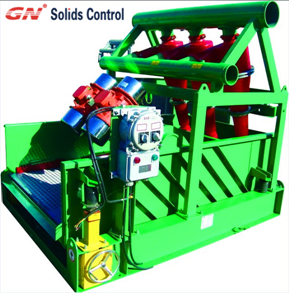 Operator need to stop the feeding of the sand pump and let the shale shaker idle for period of times, rinse with water and timely clean the surface of the screen then stop the shale shaker motor. Like the shaker screen, hydrocyclone is another replacement parts that need the cleaning like the screen after each shift of use. This check to see if large objects are causing jamming that leads to shorted the use life of hydrocyclone. 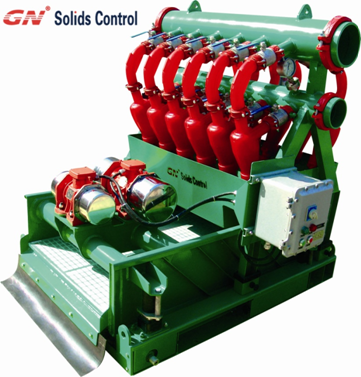 this article, we will mainly introduce the Desilter made by GN Solids Control. structure and different configurations for customer option. 3rd-stage separation with the drilling fluid. fluid become much more clear. 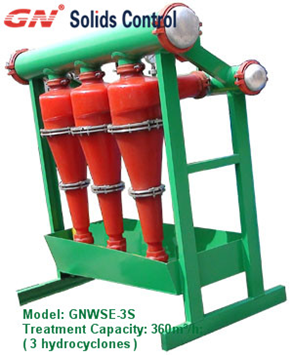 specific quantity of hydrocyclone for different treatment capacity. effect could be better, especially for the weighted drilling mud. 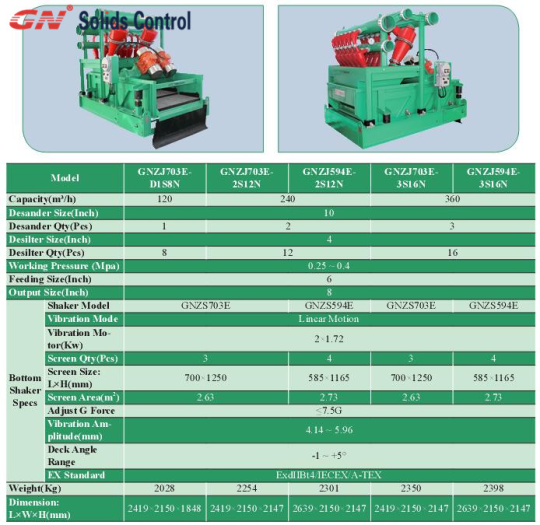 Now GN has the “Mud Cleaner” for customer option.